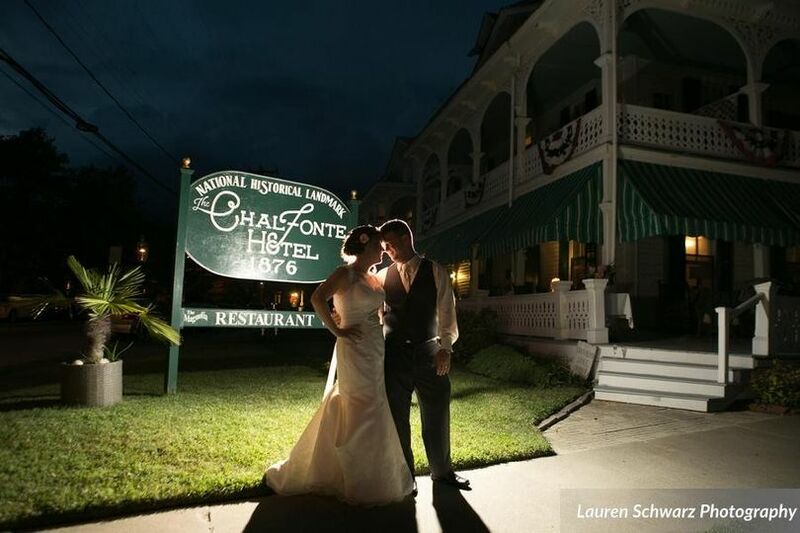 With our warm Southern ambiance, your wedding at the Chalfonte is certain to be an unforgettable day for both you and your guests. 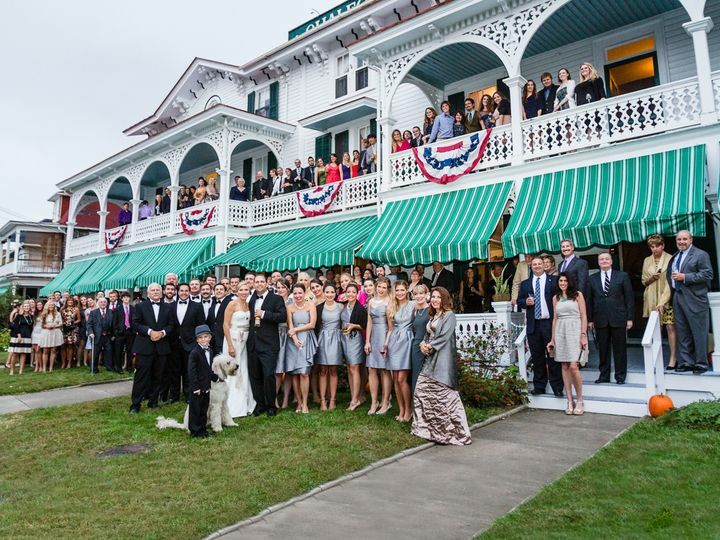 Our unique history as the oldest continuously operating hotel in the nation's original seaside resort provides the perfect setting for your wedding celebration. 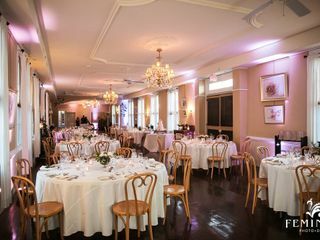 Hold your outdoor ceremony in our Secret Garden, mingle with your guests along the sweeping verandas for hors d'oeuvres and cocktails, enjoy the exceptional service of our nationally acclaimed fare, and dance the night away in the grand Magnolia Room. 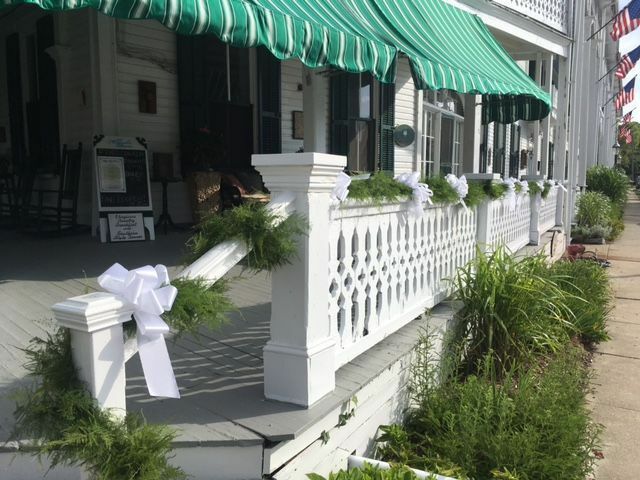 From your rehearsal dinner to the reception through to the post-wedding breakfast you will receive a complete wedding experience here at the Chalfonte Hotel. The complimentary service of our on-site wedding coordinator is provided throughout the planning process and the wedding day. Packages are available to accommodate your preference from an intimate party of 50 to an extravagant buffet or sit-down dinner. Our ballroom seats up to 175 people and we can accommodate up to 250 people using the whole first floor of the hotel. Gather your family and friends together for an extended celebration. 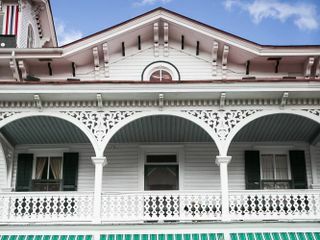 Our seventy guest rooms and two adjacent cottages welcome them. A complimentary suite is provided for the wedding night. 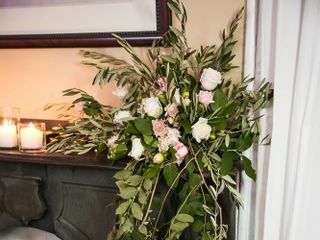 Our bridal suite is the perfect place to get ready for your special day. Reduced guest room rates are available. 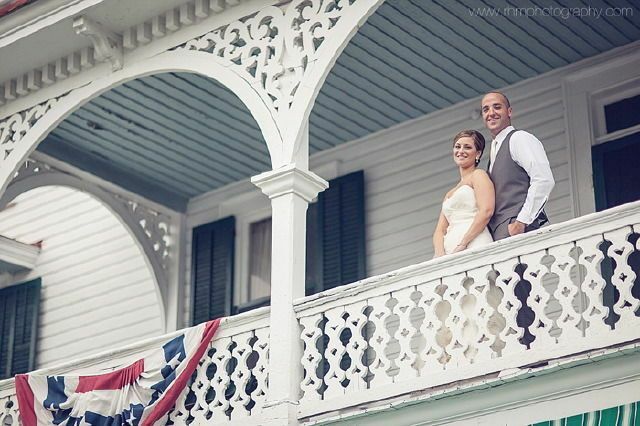 Our wedding at the Chalfonte was perfect! I live abroad and had to schedule appointments around my trips to the States in the months leading up to the wedding. Terry Carr was always available and willing to accommodate, even in the middle of winter when the hotel was closed! 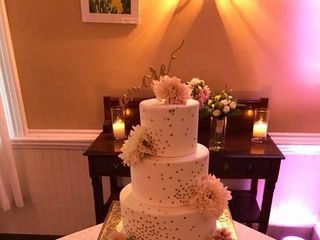 Terry was extremely helpful throughout the whole process and took care of details like ordering special wine to accompany dinner and having the servers pass out chocolate covered strawberries after the cake was cut. She coordinated with our various vendors and month-of planner and we did not have to worry about anything except enjoying our day. My Italian fiancé and his family were very impressed with the service and the food, which says it all, as Italians have very high standards! The appetizers were delicious, as were the entrees. Everything was plentiful and no one went home hungry. The venue is perfect, from the front porch for cocktail hour, to the beautiful dining room. The Chalfonte will always be a special place for us! 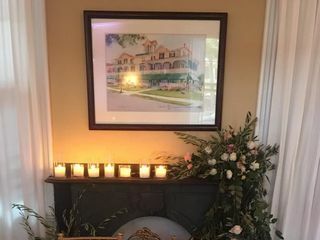 We had our wedding reception at the Chalfont on July 1, 2018 which was a Sunday in the afternoon. They were great and very helpful with the whole process. They were very flexible with the menu which was helpful because we are vegetarians and we wanted a vegetarian buffet. They worked with Peace Pie to coordinate our desert choice (we didn’t have cake). They helped our DJ and our cocktail hour musician set up. We really couldn’t have asked for more. If we were to do it again, we’d choose the Chalfonte. All of our guests loved it and many stayed there on the hotel. It is such a special venue for a wedding. May husband thought the Chalfonte was better than he could have imagined. The staff was exceptional and the ambiance was really special. The staff and Terry, the wedding coordinator, were the best. 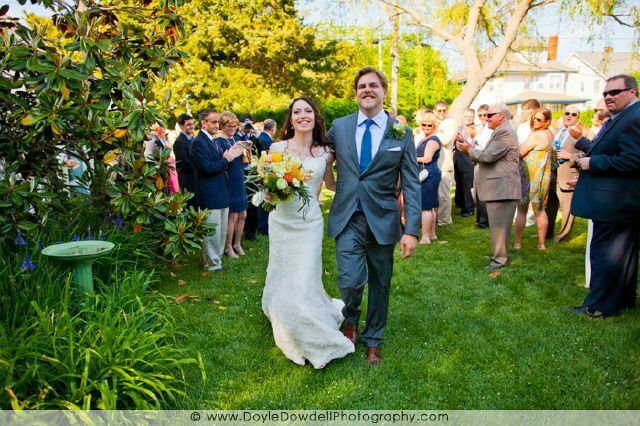 Our 5/5/18 wedding at the Chalfonte was a blast! 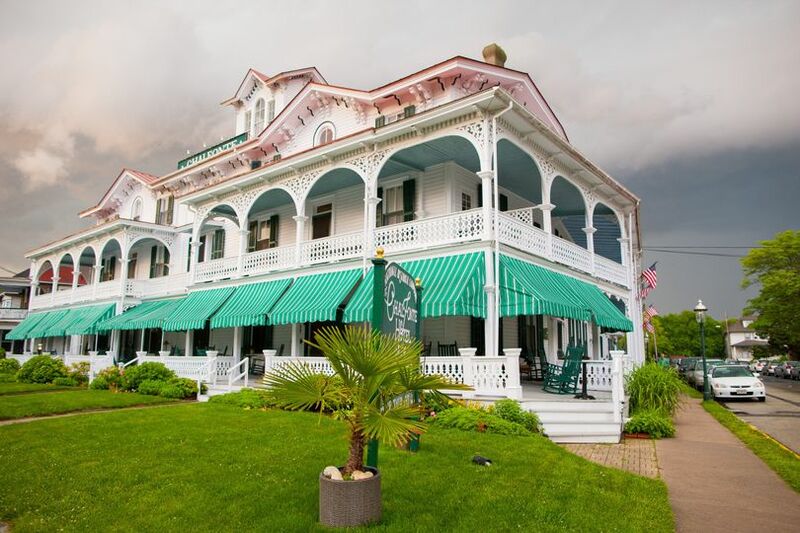 We were sold on the history and character of the hotel, and Terry and her staff really delivered on the rest. Terry was a breeze to work with - her even-keeled manner was very reassuring leading up to and on the day of the event. 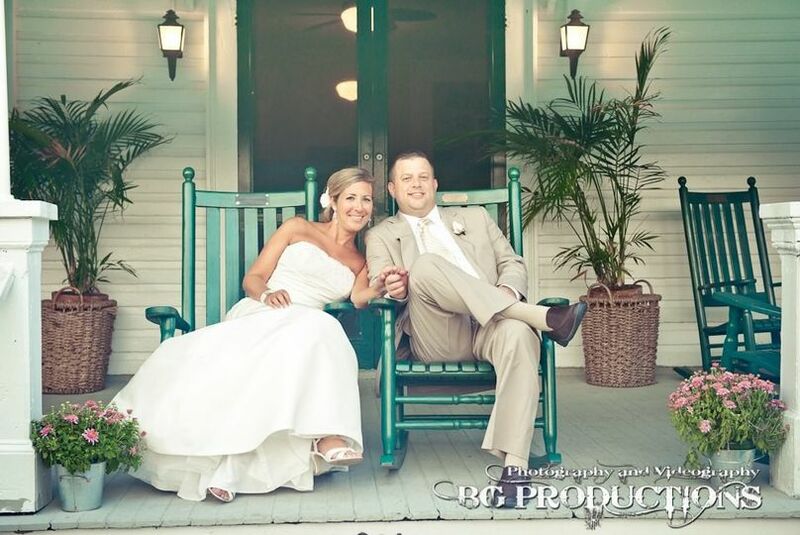 She was great about recommending different options and flexible with our special requests. And in addition, she made all the right decisions when we didn’t know what to do (like where to put all the random decorations and homemade desserts that kept multiplying in the days leading up to the event). 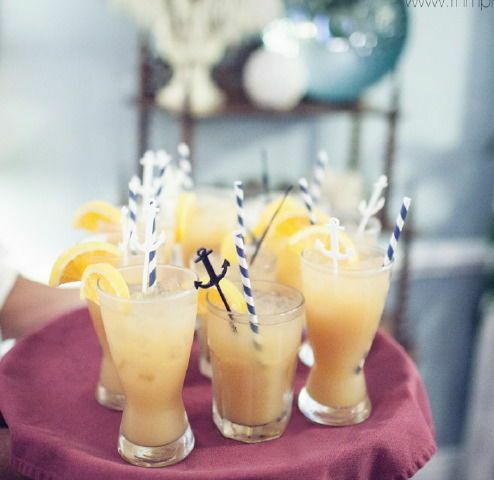 Our guests raved about the charm of the venue and the food was great, too. And if you’re on the fence about the post wedding breakfast, go for it. It was an unexpected highlight for us - both for the amazing spread of delicious food and the chance to recap with friends and family about how great the wedding was.